BISHKEK-TASHKENT -- The momentum that followed Uzbek President Shavkat Mirziyoyev's accession in December 2016 could lead to positive results in the shared Kyrgyz-Uzbek fight against terrorism, analysts and officials say. In the latest sign of progress since Mirziyoyev was elected, Kyrgyz Vice-Prime Minister Jenish Razakov conferred with Uzbek counterpart Deputy Prime Minister Adham Ikramov in Fergana, Uzbekistan, to discuss border security, according to the Kyrgyz government press office, 24.kg reported February 17. The deputy prime ministers discussed demarcation of the countries' shared border, which they hope to wrap up sooner rather than later. In a January 18 conference in Bishkek, Ikramov and Kyrgyz President Almazbek Atambayev discussed "pressing matters of co-operation in high-priority areas", Atambayev's press office told Caravanserai. 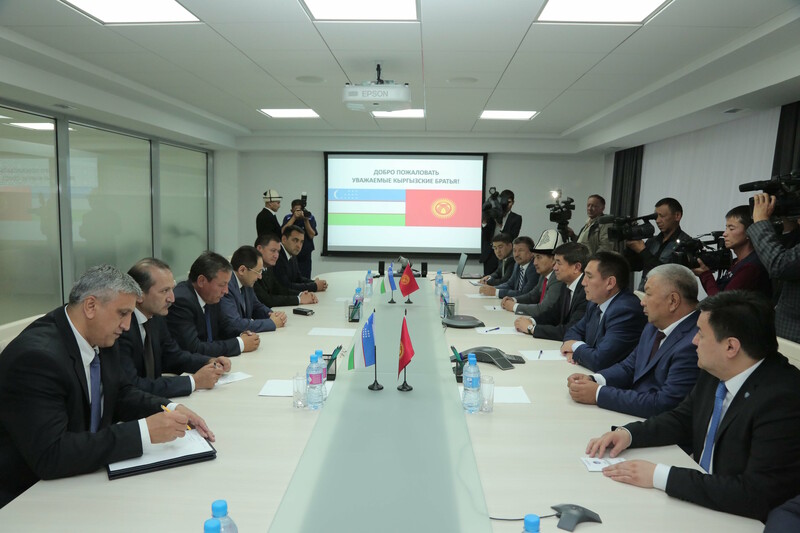 Delegations from the countries continue to work on the border, as part of a December 24 agreement that Mirziyoyev and Atambayev reached in Samarkand. 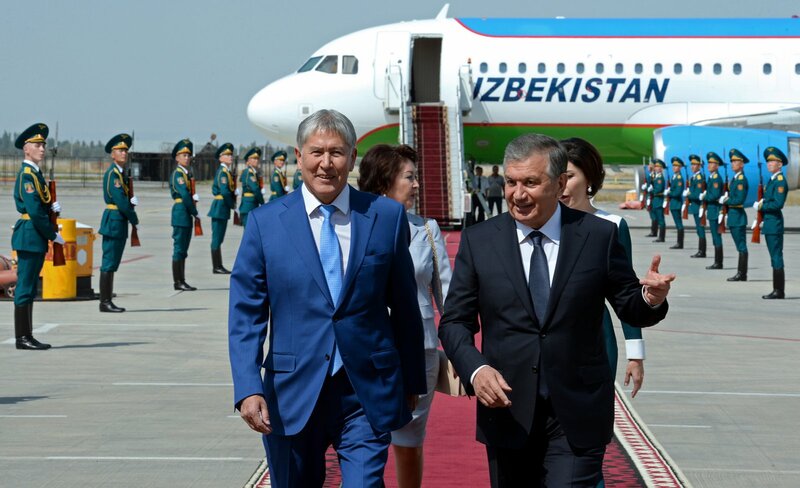 Even during this three months as interim president, before winning the election, Mirziyoyev had reached out to Kyrgyzstan by facilitating the visits of high-level Kyrgyz and Uzbek delegations to each other's countries. For example, in October, Ikramov led a visit to Osh Province, Uzbekistan, while Kyrgyz First Deputy Prime Minister Mukhammetkaliy Abulgaziyev led a visit to Andijan Province, Uzbekistan. The countries are making progress in delineating their shared border. About 70% of it has been delineated so far, according to Atambayev's press office, which adds that work continues. The countries should draft a joint action plan to finish the process, said Kyrgyz member of parliament Osmonbek Artykbayev in December, according to kabar.kg. "It's important for leaders of the two countries to find a mutual understanding" on this security matter, he said. Teamwork on matters like border security could help the countries fight threats from groups like the "Islamic State of Iraq and the Levant" (ISIL), he added. Bilateral co-operation could have a positive impact on the fight against extremism and terrorism, Bishkek theologian Jarkynai Amatova told Caravanserai. Both countries have hundreds of radicalised citizens fighting in Syria and Iraq. Uzbekistan's stringent laws "have forced radicals to flee to border districts in Kyrgyzstan", where they proselytise, she said. The transplanted extremists have caused an increase in the number of radical Muslims in Kyrgyzstan, many of whom have been deceived into fighting alongside militants in Syria and Iraq, she added. "Warming relations between our countries will enable us to identify [and shut down] 'jihadist' sleeper cells that could be on both sides of the border," she said. Improved relations allowed Khairiniso Kosimova to visit relatives in Andijan Province, Uzbekistan, Kosimova, a resident of Chek-Abad, Osh Province, told Caravanserai. "The last time I saw them was in 2009, when my father died," she recalled. "Since this January I've been there twice." 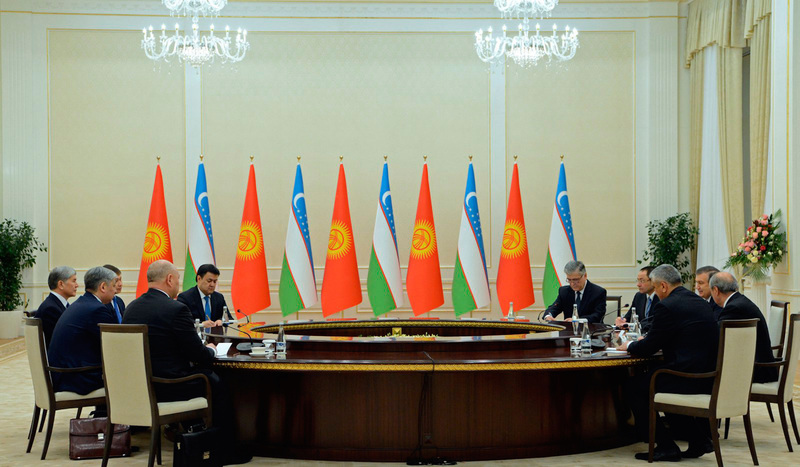 The thaw in relations has given residents of Uzbekistani and Kyrgyz border regions the unencumbered chance to visit relatives, study and do business on both sides, said Kosimova, who envisions further development opportunities for Kyrgyzstan and Uzbekistan. The countries are co-operating on security. After many years of distrust, both sides appear optimistic about the future. The most tangible sign of progress was the re-opening of the long-restricted Dostuk/Dustlik border crossing.